2017 was a little bit of changer year for me, in terms of my hobbies and past times. 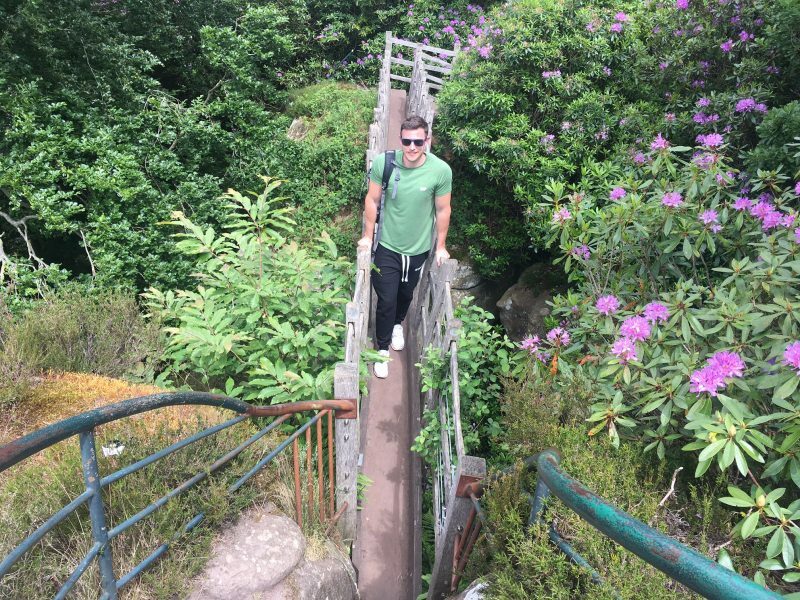 I’ve always loved exploring new places and going on walking adventures, but I hadn’t really dived into the world of mountain climbing (not to be confused with rock climbing – which you’ll never find me doing!) or trekking before. 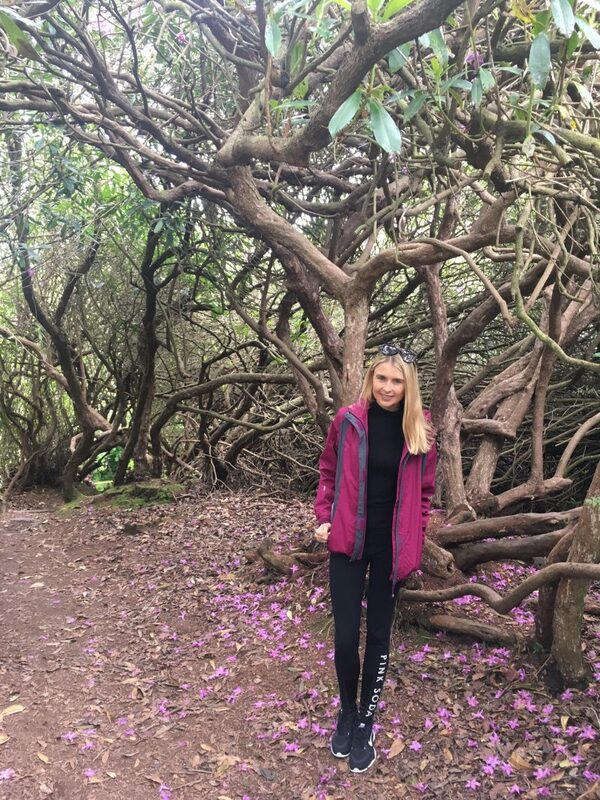 There is so much beautiful scenery, nature and views to be explored from finding the best walking routes, which really let you see the very best of the UK. 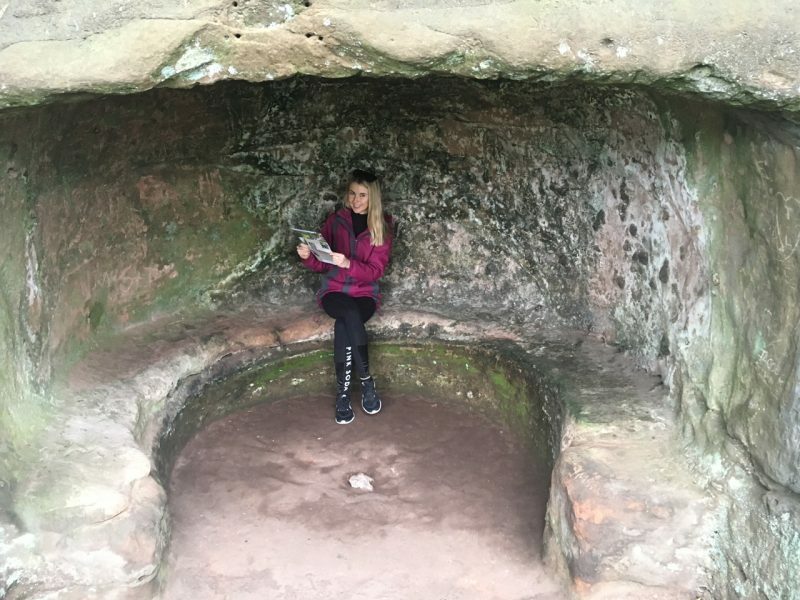 From the Lake District and the Peak District, to the Welsh Mountains and even areas of Staffordshire, I’ve ventured out much more this year and came across some breathtaking places. 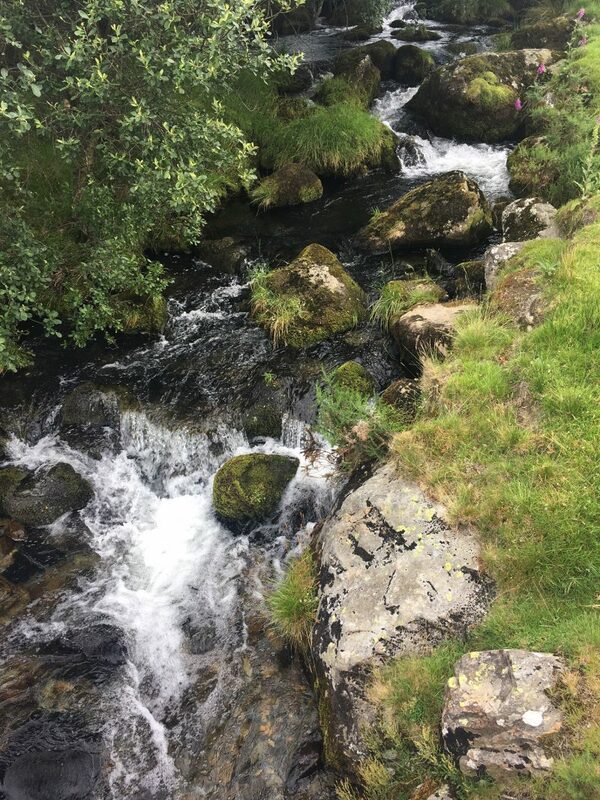 For those who follow me on social media, you’ll know I’ve now climbed Snowdon twice, and also took a trek up the Glyders (well, Glyder Fawr mountain for now) in Wales. Suddenly, I just branched out into the great outdoors, and I absolutely love the walks, both for fitness and views. 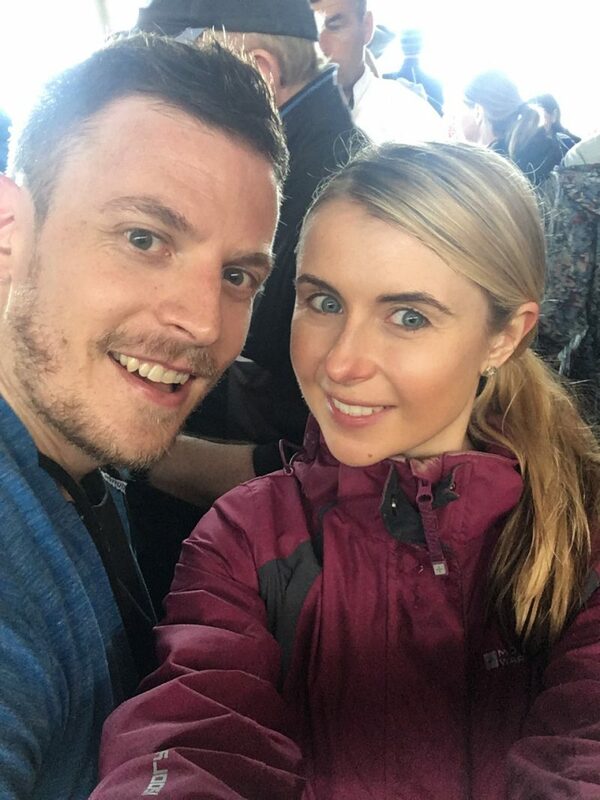 I didn’t just wake up and suddenly decide I wanted to climb mountains and explore national parks during my weekends – I have my other half to thank for that. 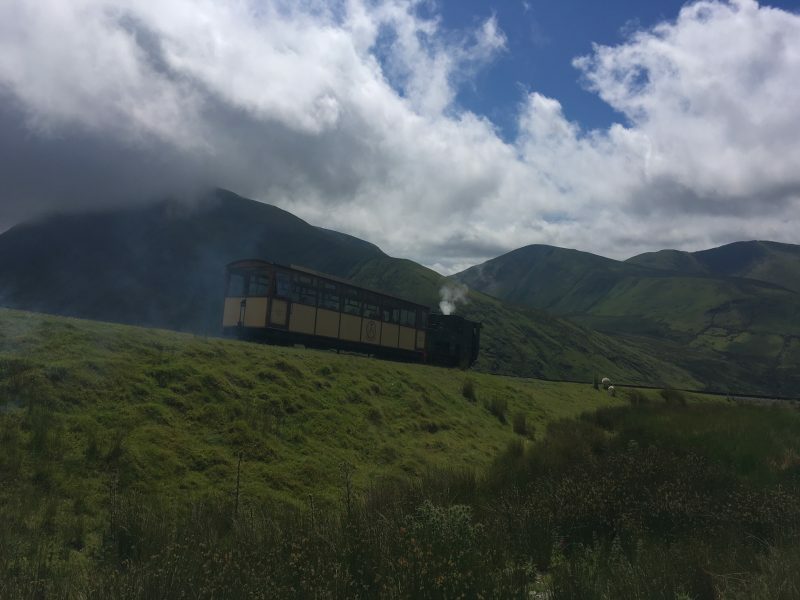 My boyfriend has climbed Snowdon around 7 times, along with various other mountains across the UK, so when I agreed to go with him for the adventure the first time, I realised just how nice it is to do, and how it opens up the opportunity to go away for the weekend and explore. 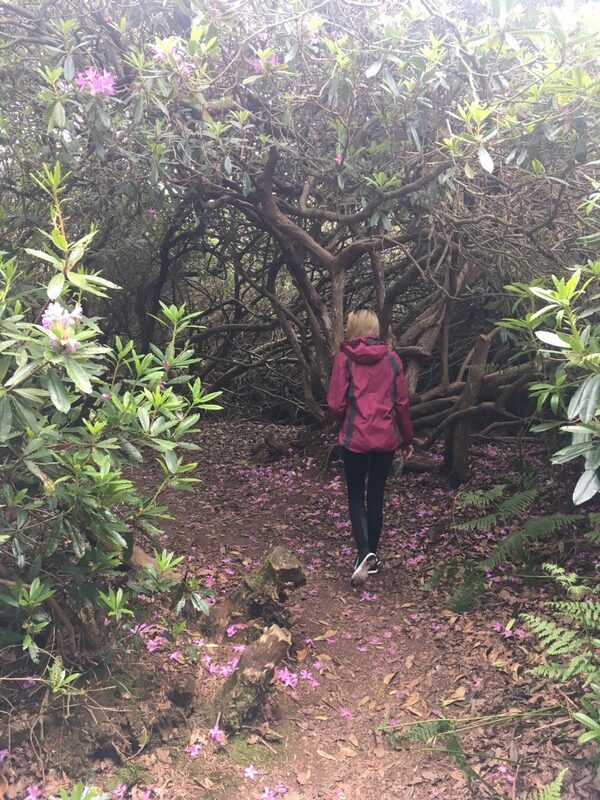 With this new found love of walking and mountain climbing came along another new activity for me to discover – the art of camping! 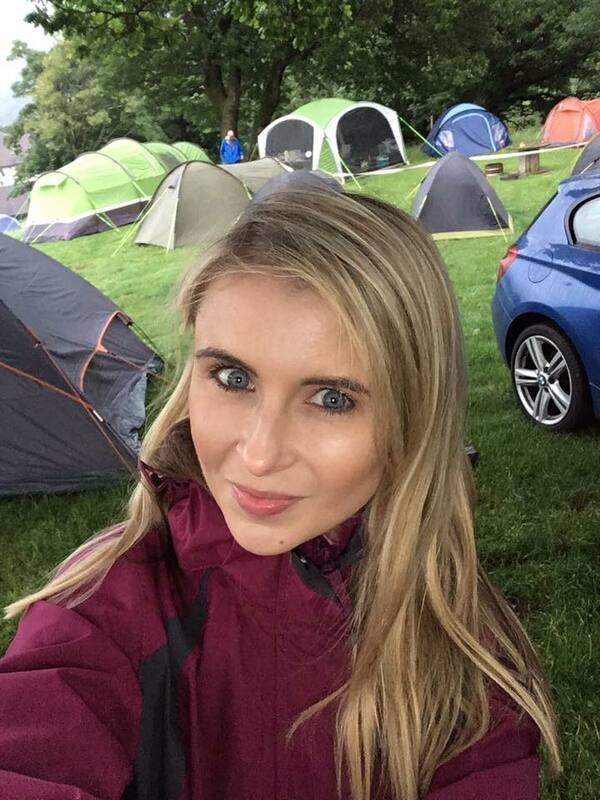 Now other than at festivals, I’d only ever explored what I call garden camping, leaving any ideas of camping out in the countryside to my partner. There is so much I’ve learnt from this new found ‘hobby’, from the right equipment to take with me. If you’re not too hot on venturing out to far away places to explore the great outdoors and would prefer the comfort of your own surroundings, then you probably would prefer this experience. 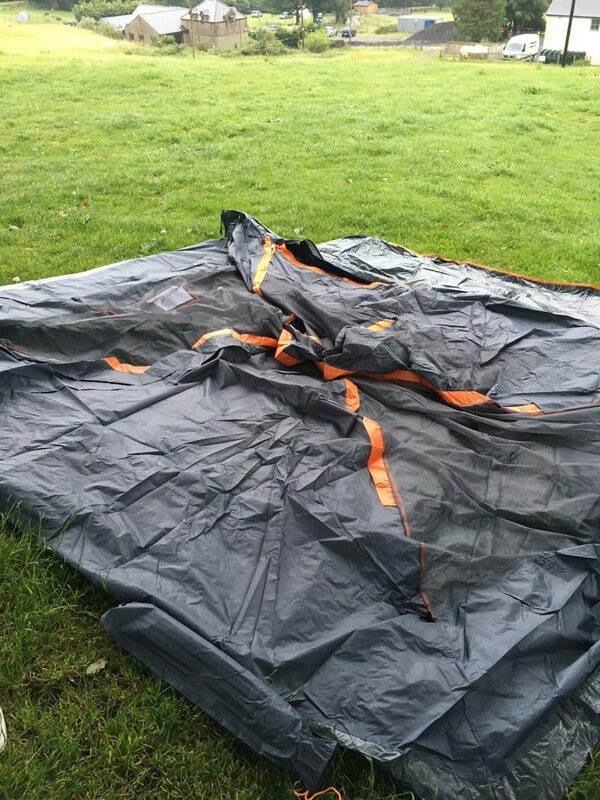 There’s an aptly named site called Garden Camping which is the perfect source for garden inspiration – no matter which season – with everything you need to fully kit out your garden for a stylish outdoor setup. 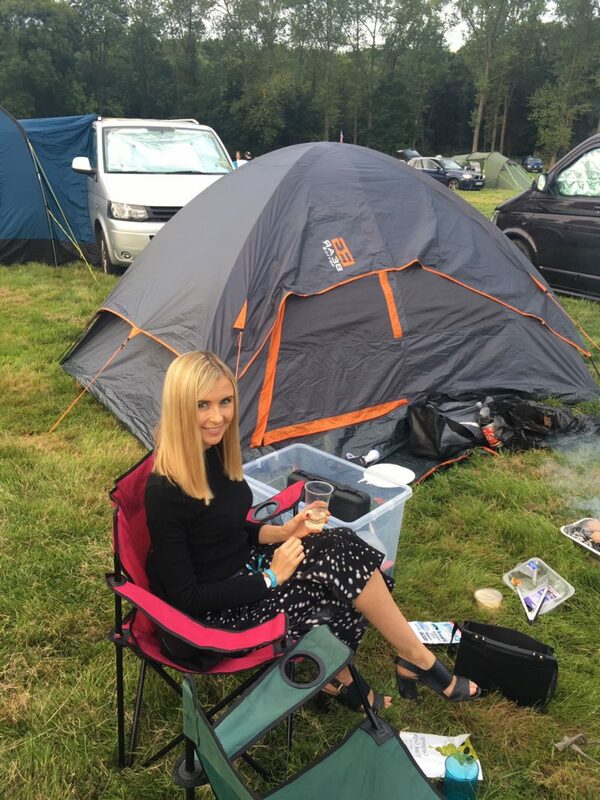 But with some of the trips we’ve ending up planning this year – like heading off to climb mountains across Wales, The Lakes and the Peak District – I’ve found myself getting into the swing of actual camping. As in, like, in the wild so to speak! The beauty of heading to scenic locations and explore the mountains and walks is that you can just pack up the tent, fill the boot of the car with a camping stove and mess tins, insulated sleeping bags, walking boots and a box of wine (of course!) and head off for a weekend, without having to look at the usual details. And you know what? For someone who can often be described as a tiny bit of a Princess, who likes her home comforts, her dressy clothes and the great INdoors (ha ha!) I actually LOVE camping. 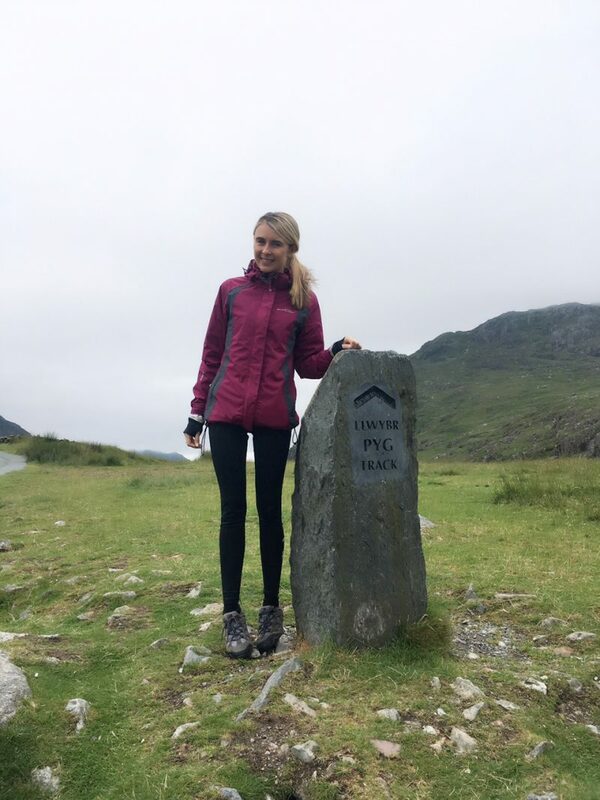 Its so much fun when you do it in Summer (I’m not brave enough to tackle Winter camping) and it allows you to find a mountain climb or a national park any where on the map, get in your car, and head off for the weekend without having to book hotels or B&B’s! 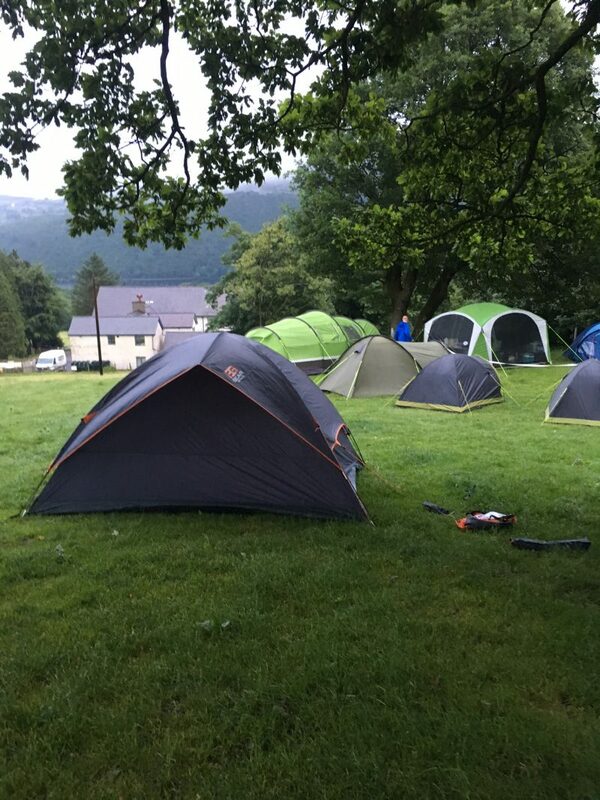 The beauty of camping is make your own magical trip: for us, we find a lovely little location with views of the mountain we are planning to climb. 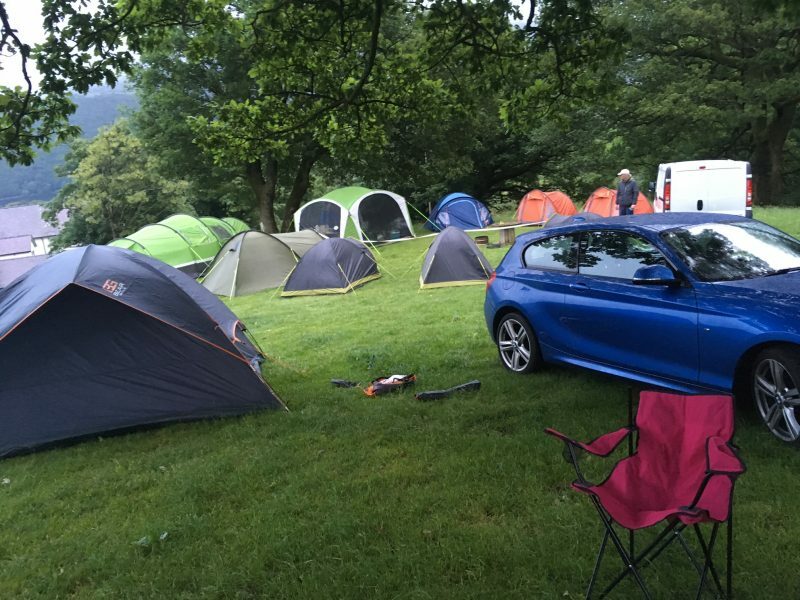 We park our car right next to our camping spot, and we pitch up the tent in a place which means we are right next to our route, so no struggling to plan public transport or anything the next day. We bring a BBQ for the evening, and cook a burger and sausage feast whilst sipping wine from a box (you can’t be classy all of the time!). 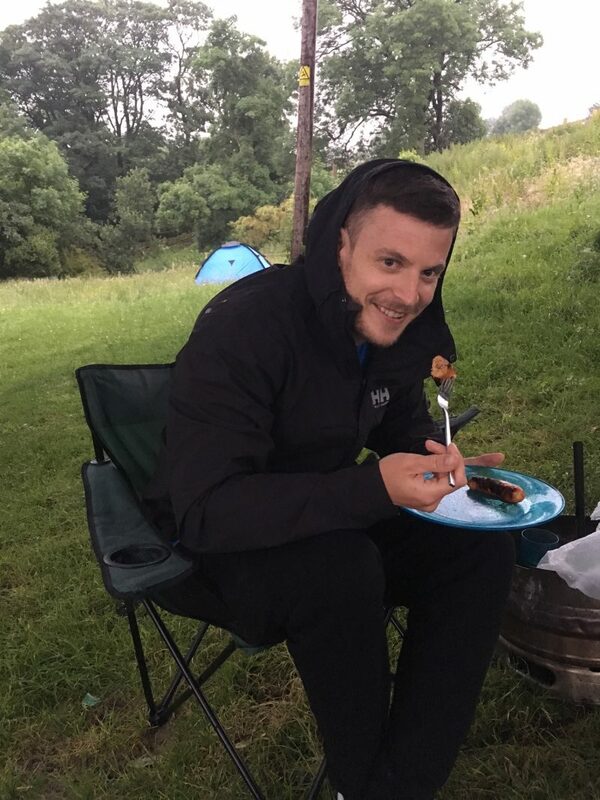 The night time is all about getting super warm and cosy, and come morning, we’ll get the travel cooking hob on the go, and make a big filling breakfast before heading off for a day of the great outdoors. Camping isn’t for everyone, but since I’ve started heading off on these outdoor trips, I’ve explored more of the UK than I ever had before. I’ve climbed some fantastic mountains (at my own pace), had some fun experiences, seen gorgeous views and sights, and made some fantastic memories. It’s been such a new eye opener for me. If it’s not quite for you, you can always get the camping experience from home as I mentioned before, if you do it right. When Spring begins, invest in garden equipment such as pop up gazebo’s and party tents, BBQ’s and camping chairs, and plan in some garden parties or garden sports. And in the meantime, if you would like any recommendations for mountains to climb or national parks and walking routes, just drop me a message. Alternatively, if you have any recommendations for me, do feel free to share. I’m always on the lookout for new routes and places to visit!